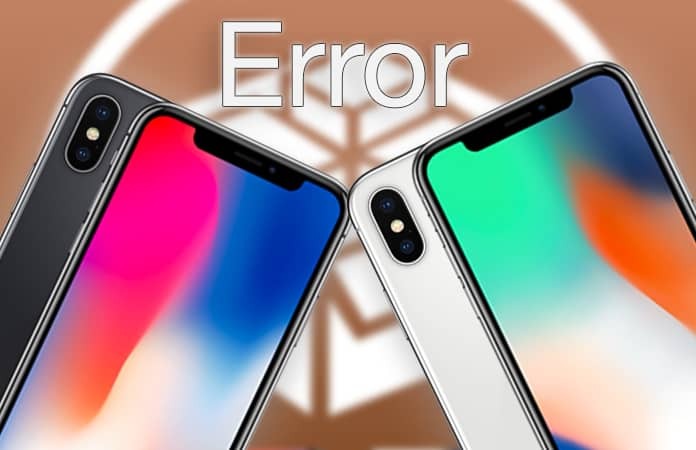 Are you coming across fix LiberiOS iOS 11 to iOS 11.1.2 jailbreak error “FUD Something Went Awry” when jailbreaking with the latest version of LiberiOS jailbreak? If yes then worry no more, this issue is named after the developer of this jailbreak, Jonathan Levin. This error basically means that even though the jailbreaked device and firmware is running on the new jailbreak, the required offsets are either not added to it or added correctly. Majorly because there is a big variance in the device models and firmware that only one toll cannot suffice. This is the reason that Levin asked the users to help him find the offsets and bugs that could be fixed and added to the jailbreak update. Levin stated that even though the missing offsets are a simple fix with two exported symbol but he still need the user’s opinion. He even posted an instruction manual that guides on users informing him about the offsets. He also said that the next update to LiberiOS will be releasing soon and all the offsets would be incorporated in it. This will ensure that all the 64-bit devices running a firmware version between 11.0 to 11.1.2 without any glitches. Check if the offsets are already provided. Unzip the OTA firmware files. Download joker tool from this link. run joker -dec kernelcache.release.xxxx (replace xxxx with your model name). Share the offsets on the link above. Stay updated for news on the release of the updated version of LiberiOS.